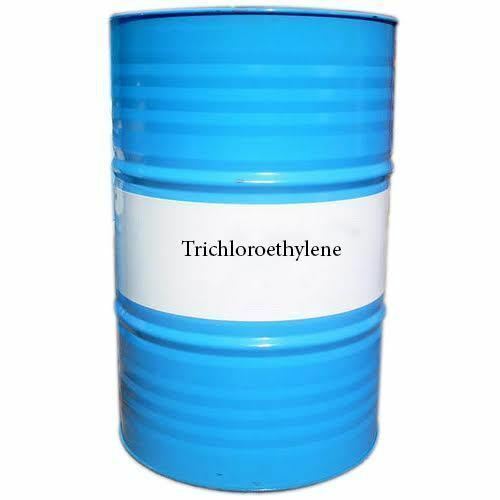 Established in the year of 1997 at Kolkata West Bengal we, Hira Chemical Company, are a highly renowned name in the industry engaged in Wholesaler, Trader and Retailer a quality approved range of Chemical Compound, Industrial Phenyl, Maleic Rosin Oil Soluble, Phenolic Resin and much more. The entire range of products is manufactured in compliance with the international quality standards, using high-grade raw material. Moreover, we have segregated our entire unit in order to assure execution of each business activity in a well-defined manner.